Panasonic Screen Replacement and Laptop LCD Repair in NSW, Sydney and Australia. Shop the best selection of Panasonic Screen repair & replacement parts at Laptop LCD Screens in Sydney and Australia. 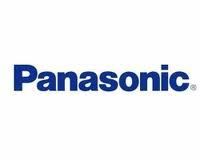 We have stocks Panasonic laptop LCD screen replacements.